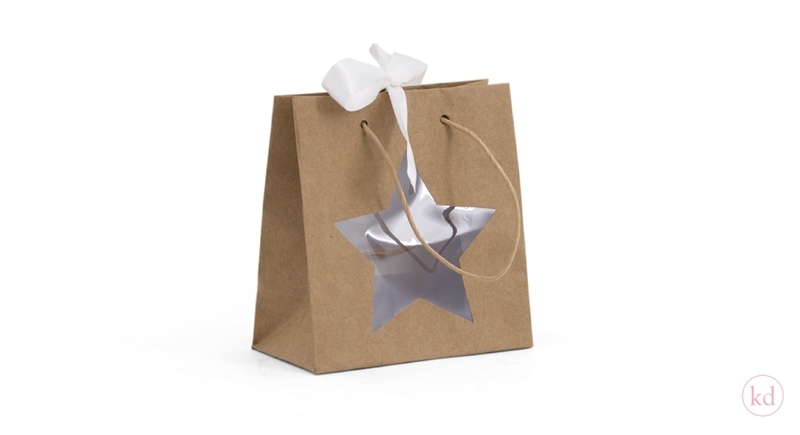 Looking for a way to promote your store or products? 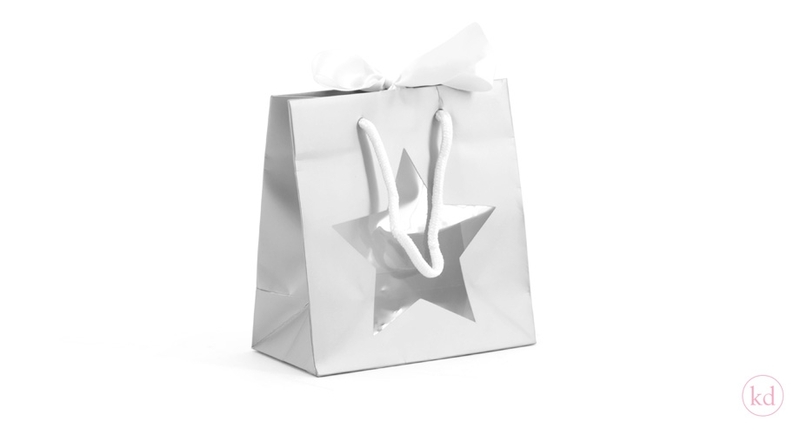 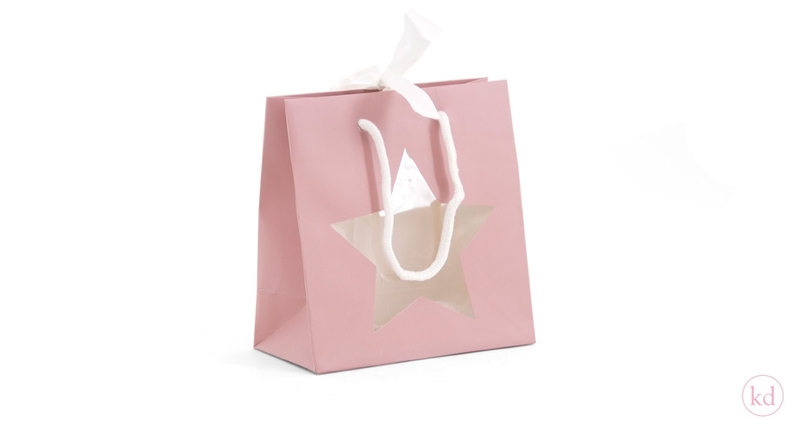 Then this is certainly something special, a paper bag with a transparent window in the shape of a star. 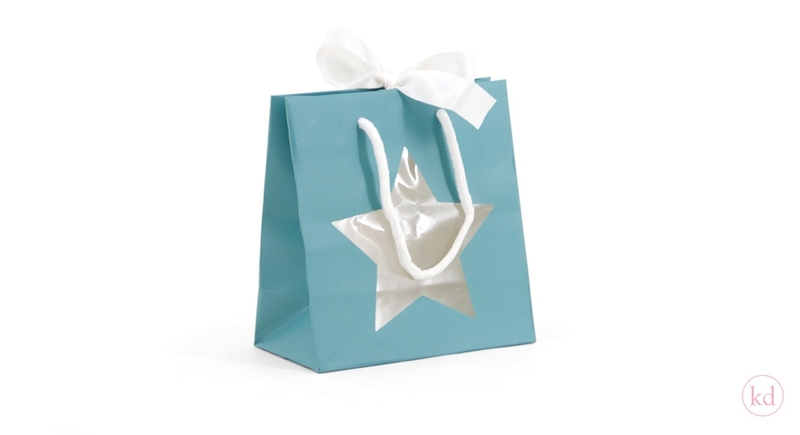 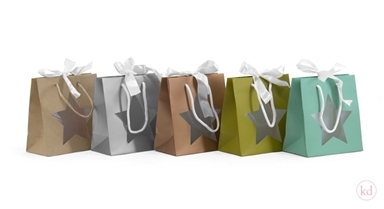 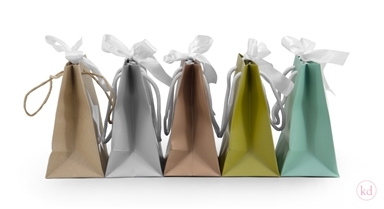 Great to use as a gift bag or goodiebag, the window will even give you the opportunity to showcase your items in a really special way. 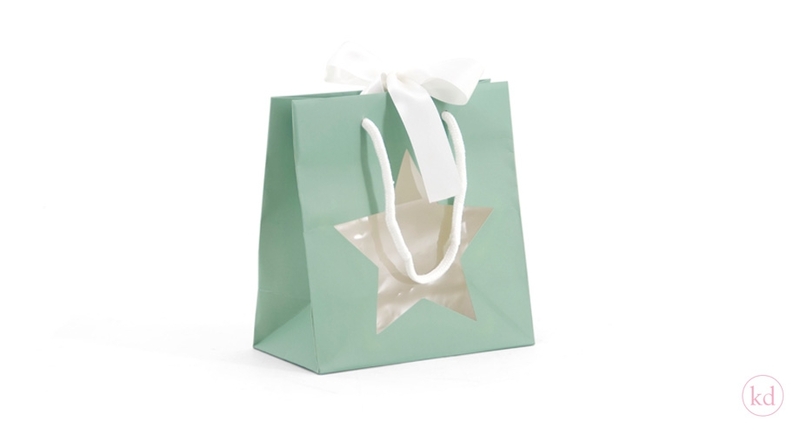 Good for xmas but also perfectly suitable for all year long use. 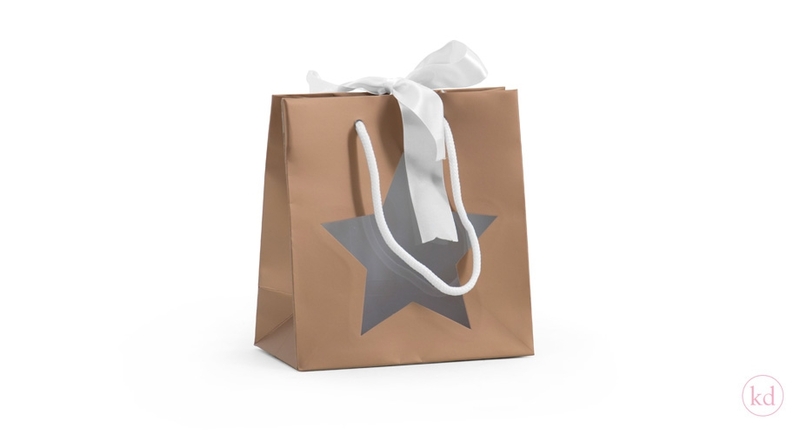 So give it a try and let your items be the star.